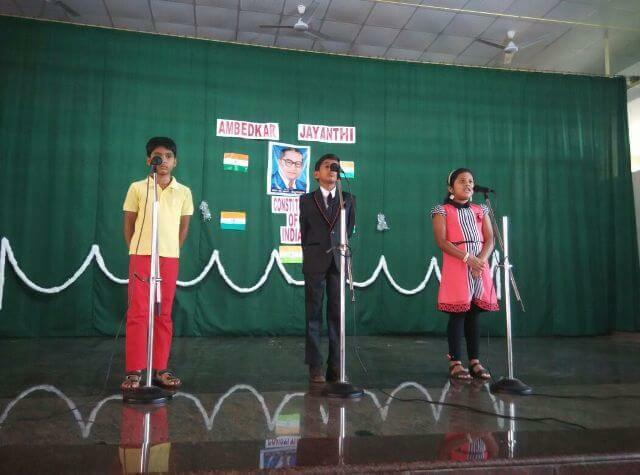 To mark the 125th birth anniversary of Dr Ambedkar, our students put up a short programme on April 14, 2016 which commenced with a prayer song. Three of our students Aaron, Winshel and Shlok spoke in brief about him. In their speech, they cited about Dr. Ambedkars’ birth and his contribution in the framing of our Indian Constitution and also its application which is our future responsibility. 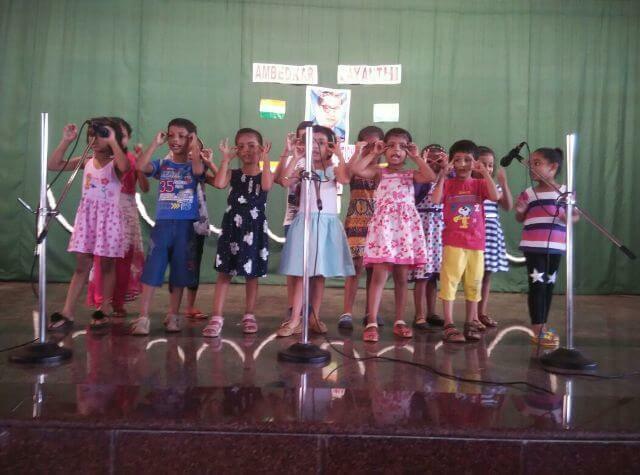 The tiny tots sang about the world being round which was melodious as well as interesting. The programme ended with the chief guests’ message which was bold and clear that “One need not be born into great and influential families but with goal, hard work and responsibilities one can become great”, taking the example of our very own Dr. B R Ambedkar. 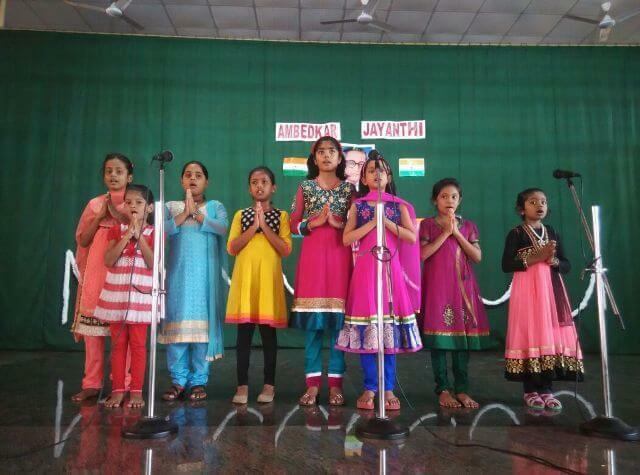 The programme was compeered by Aishwarya A S and Preksha P Kottary. The Vote of Thanks was delivered by Hazel Angel D’Souza. 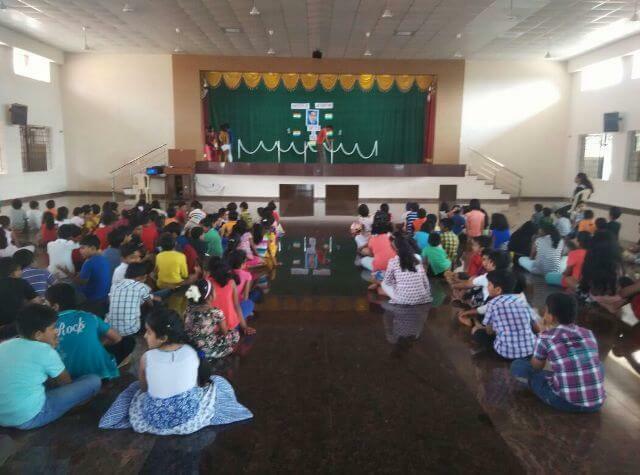 The higher class students had prayer and assembly by the students of X A, highlighting the life and works of Dr. B.R. 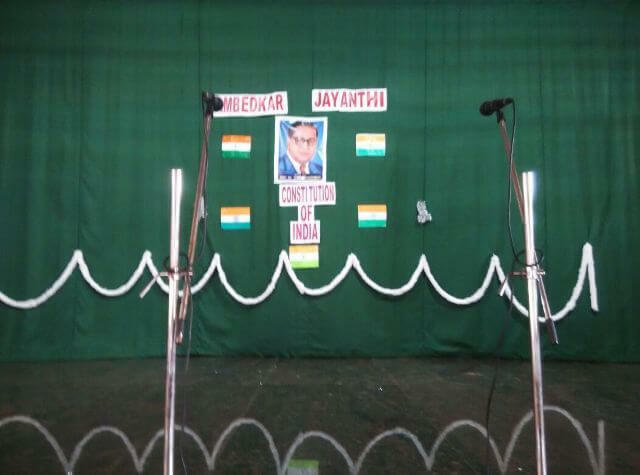 Ambedakar. 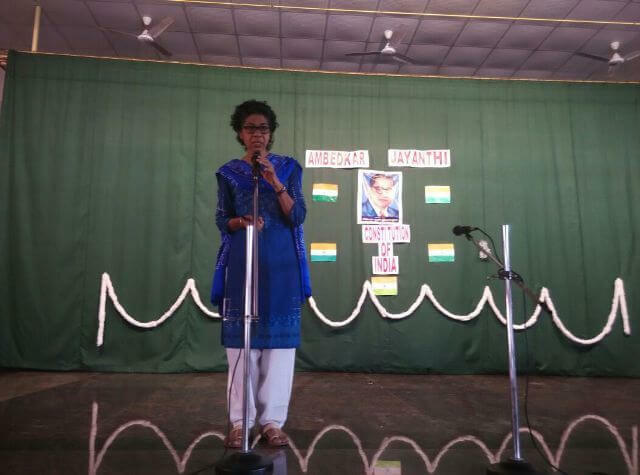 Around 8 students took part in the Expression Series organised by the CBSE on the occasion of the Birth Anniversary of Dr. B.R. Ambedkar in the form of poem, article and sketch.